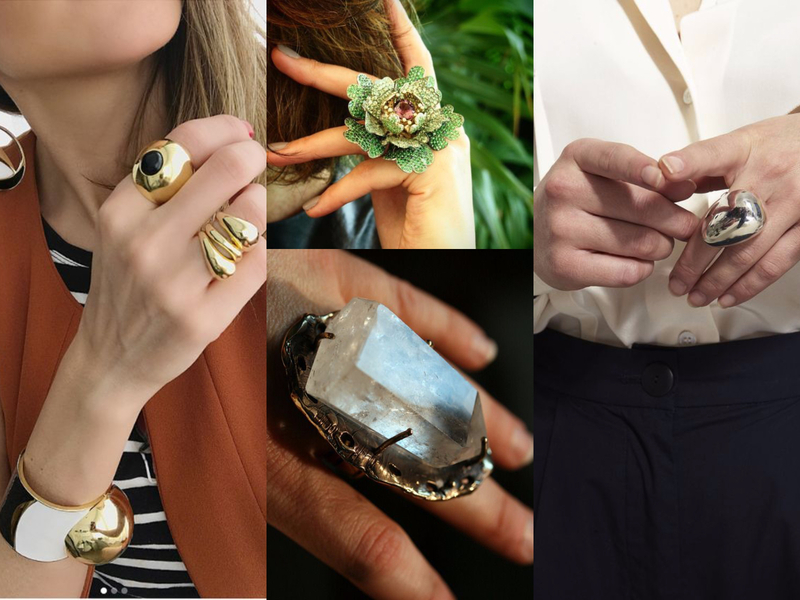 Whilst layering is the thing to do with your necklaces this Spring/Summer 2019, the same goes for the adornments on your hands! 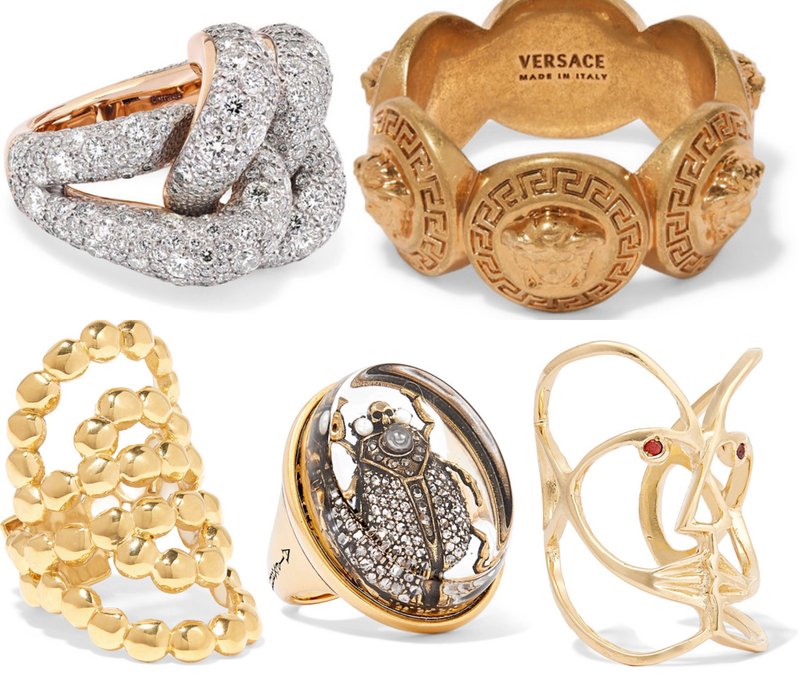 The difference is, long gone are the days of fine, fancy and delicate bands and in their place lands jumbo chunky pieces of style power. 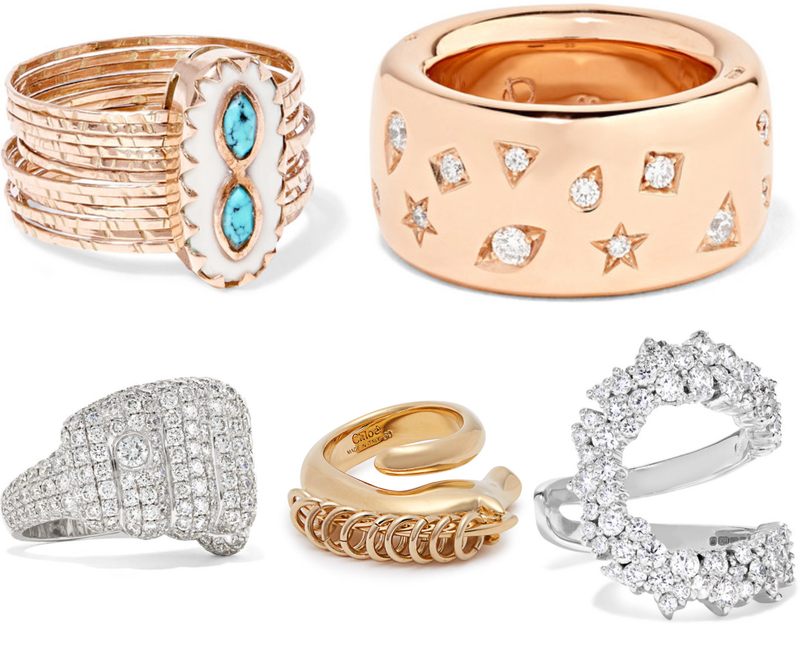 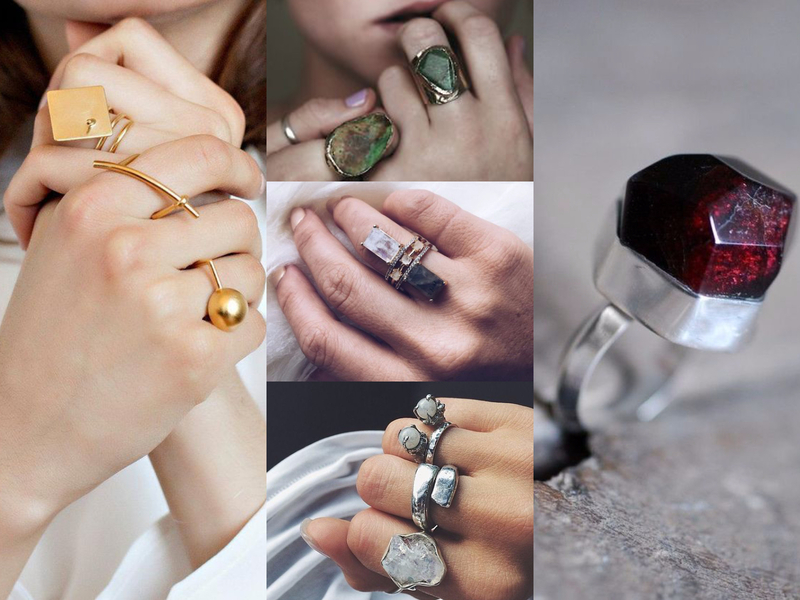 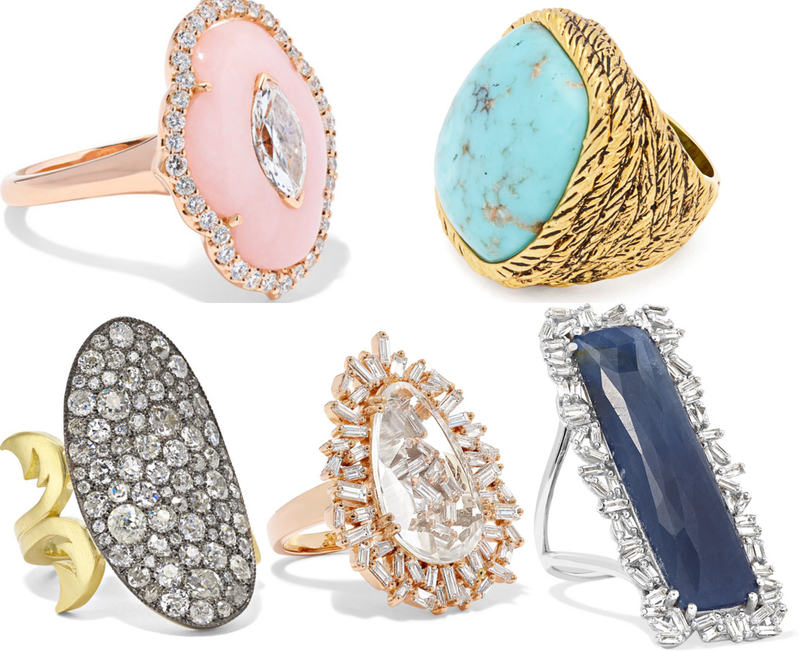 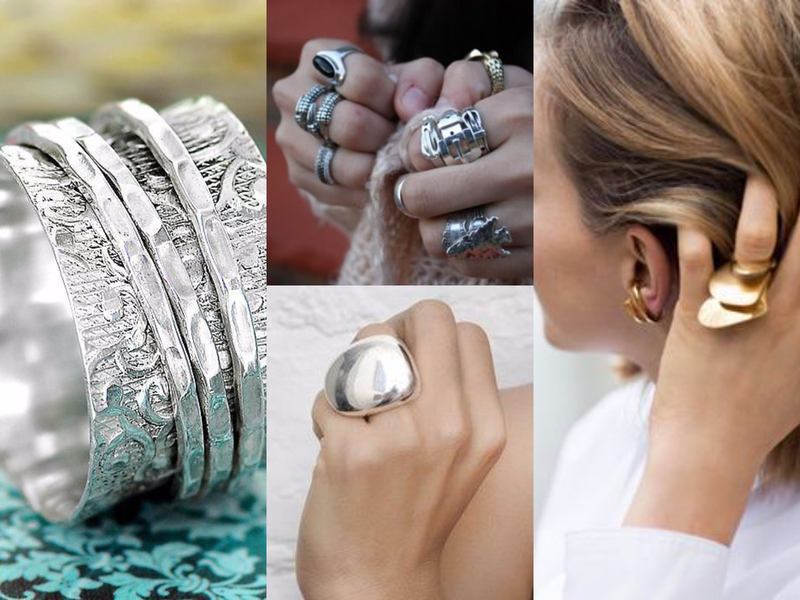 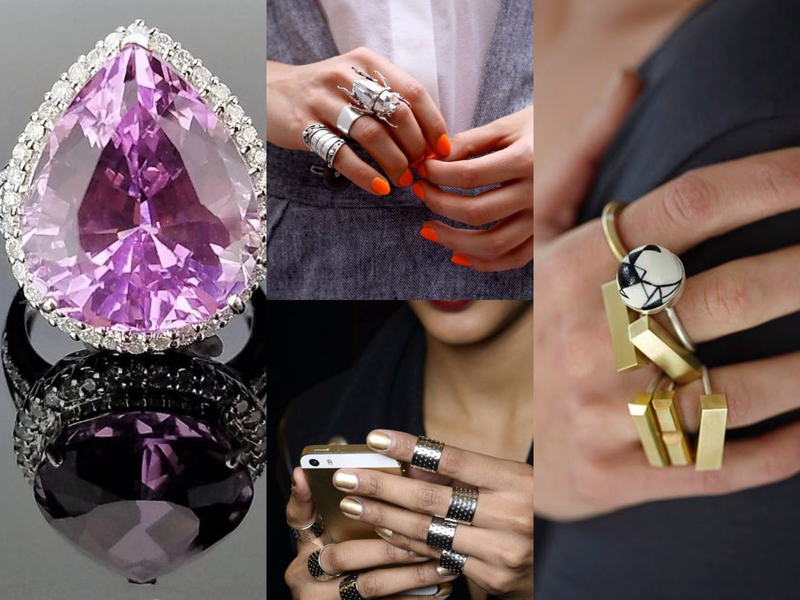 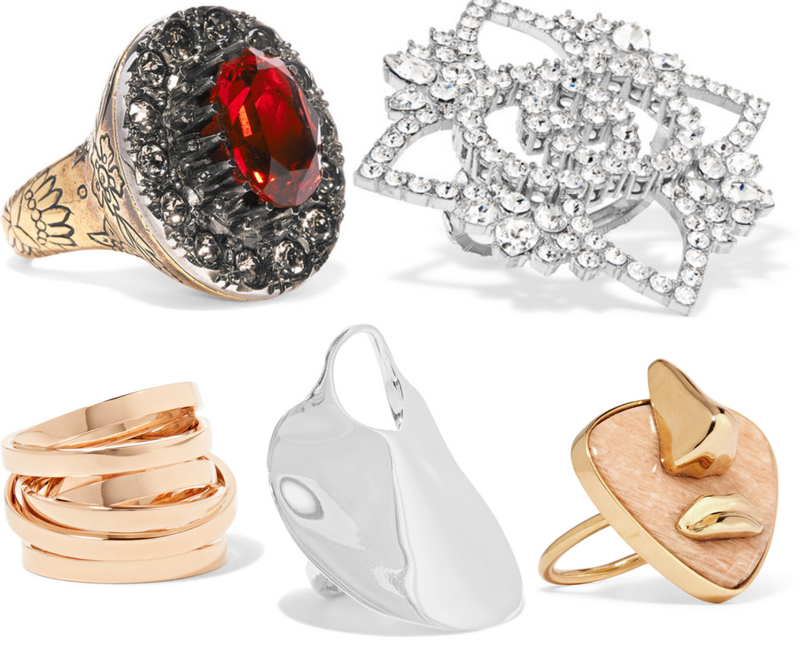 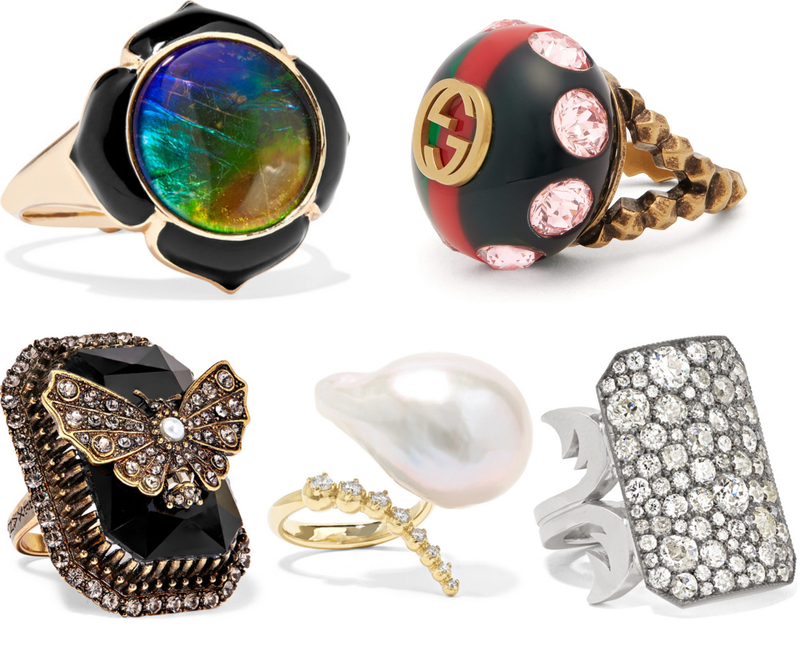 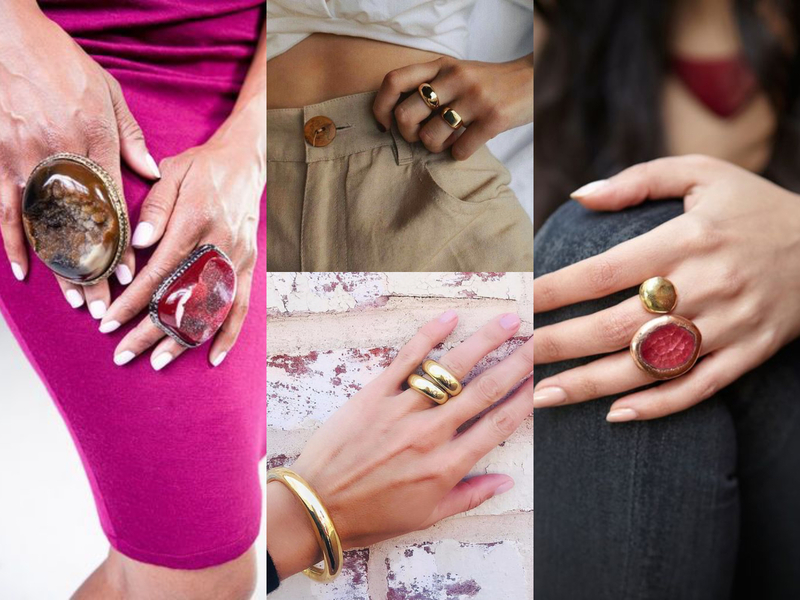 Dramatic, eye-catching and somewhat ostentatious, chunky, bigger-than-life rings are a fantastic and easy way of taking your look from drab to fab with all the charm and charisma. 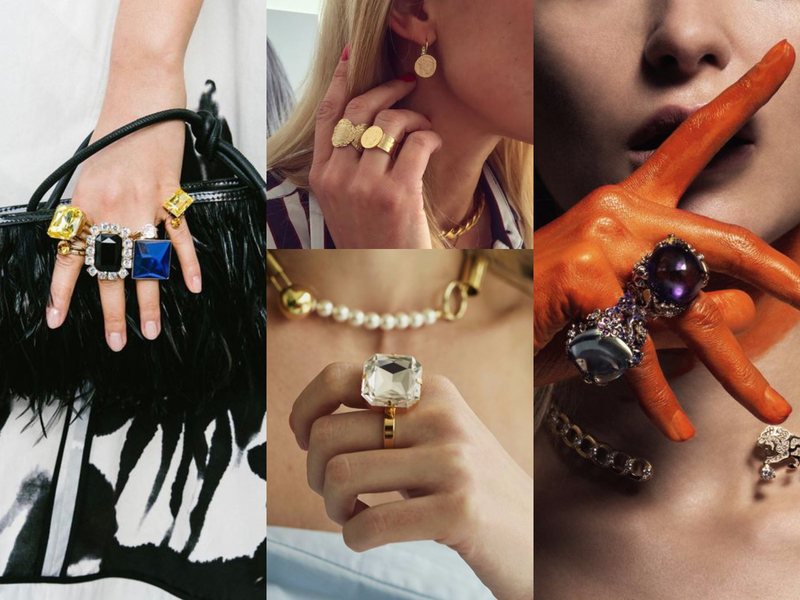 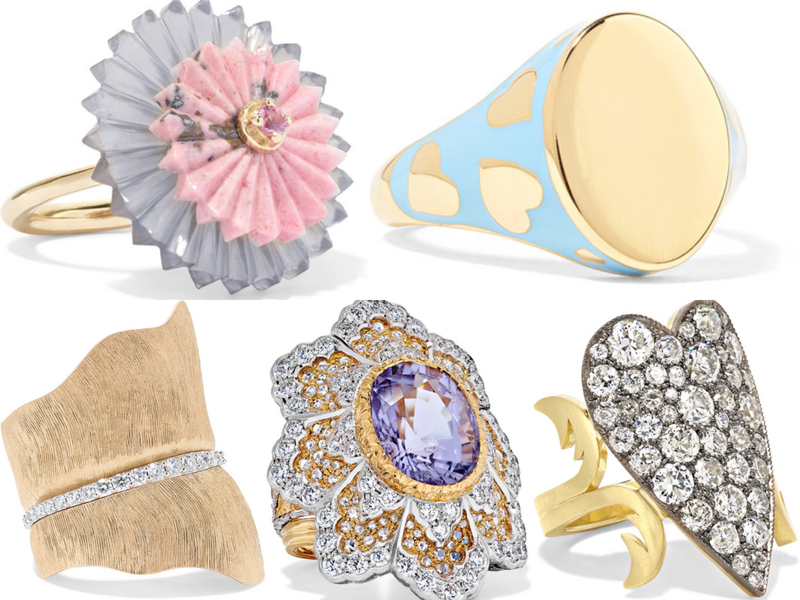 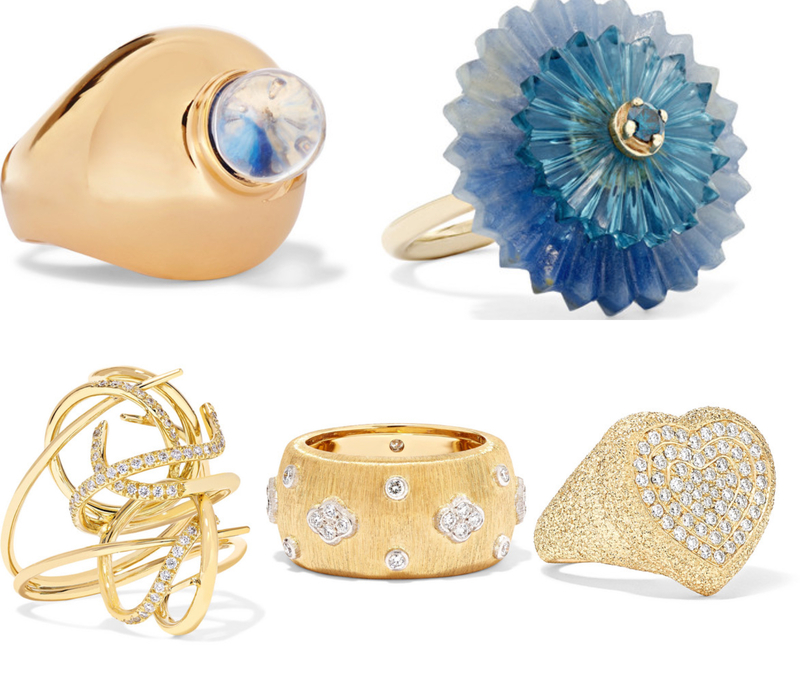 Paired with and a glass of bubbly or paired down with dark wash jeans and a shirt, chunky exuberant rings will add a touch of eccentricity to any look and makes for one demure and glamorous head-turning look.